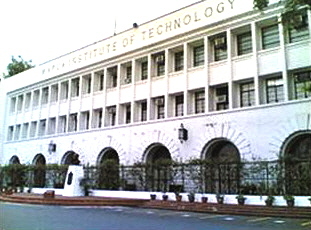 Mapúa Institute of Technology’s School of Chemical Engineering and Chemistry, which was established in 1934, offered the first B.S. Chemical Engineering program in the Philippines. In June 1937, the School produced the very first batch of graduates of Chemical Engineering in the country. This program provides knowledge and training in research, process and product development, and operations in industries such as food and food preparations, pharmaceuticals, semiconductors, soaps and detergents, building materials, metal products, fermentation, textiles, petroleum and petroleum products, polymers, biotechnology, and the like. It also covers design of pilot-scale operations and scale-up of laboratory conversions into larger scales. Graduates of this program are expected to be involved in the preservation and improvement of society, in the areas of process development in energy generation and utilization, food production, resource management, and specifi cation and design of pollution control processes.